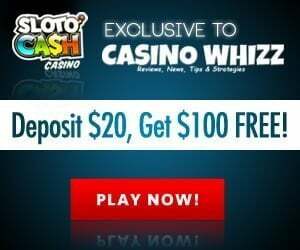 The staff at Casinowhizz.com have been writing online casino reviews for more than a decade, during our tenure in the industry we've seen some pretty shady operators, luckily there's a bunch of good ones among the bad apples. An ocean of casinos patrol the virtual highway, we've taken the liberty by listing our '10 Best Casinos' of 2018 based on the following criteria: they're licensed in top jurisdictions, UK (British Gambling Commission), Curacao and Malta (LGA), trustworthiness, software, transparency, security, payouts, promotional offers, bonuses, comps and safety, suffice to say few can match them. 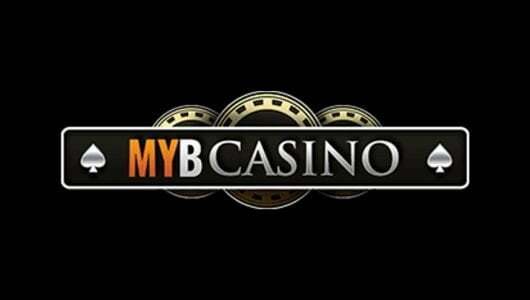 We also provide in-depth reviews of each casino. If you haven’t played at an online casino before to a degree it can be overwhelming because you’re not familiar with the factors that makes a site reputable or not. Players like to play at multiple casinos because they rack up comps (loyalty bonuses) every time they play while some prefer to play at just one site. At the end of the day it’s not always easy finding a casino that suits your bankroll and style of play best. The good news is that you can play the games at each of our 10 Best Casinos for free or for real cash. 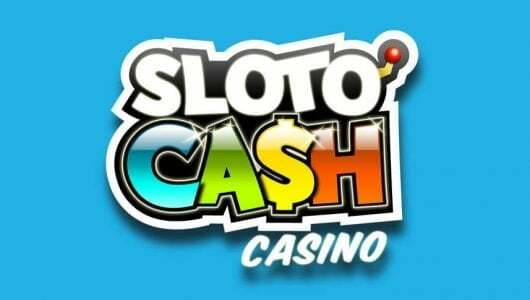 Playing a slots for free gives you an idea about its payouts at different coin levels, its game mechanics, which symbols pay the top cash prize and how many spins it requires to unlock the free spins bonus round. Players from the British Isles can ply their craft at our best online casinos for UK players. Thanks to the UKGC (United Kingdom Gambling Commission) they’ve become a safe haven for Brits. 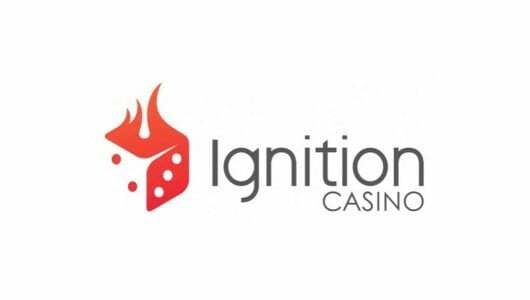 Their game libraries are made up of hundreds of innovative casino games (slots, table games, video poker, progressives, live casinos and specialty games) are powered by Microgaming, NetEnt, Play N’ Go, Yggdrasil, iSoftBet and Playtech. Deposits and withdrawals are done in British pounds. Presently online gambling is regulated by 3 U.S states (Delware, Nevada and New Jersey) in America. Other states such as New York and California are looking at regulation. The crux of the matter is the U.S plans on entering the online gambling scene again but strictly on its own terms. The federal government said that it won’t legalize online gambling on a national level, the onus is now on individual states to regulate it. After the passing of the UIGEA (Unlawful Internet Gambling Enforcement Act) in 2006, American players aren’t spoiled for choice any more. Compared to European online casinos, players from the States only have a limited amount of sites they can play at and not all of them are safe. We’ve cobbled together a list of the best USA online casinos powered by RTG, Betsoft, Rival and Saucify that are the pick of the crop. Although the other 3 vendors’ games are good it’s the Betsoft 3D slots that steals the show for us. Each U.S casino offers you a welcome bonus package coupled with free spins, rebate on your losses, comps every time you play, on-going promotions and a VIP program with added perks. The European online gambling market has more casinos than most dogs have fleas! There’s so many of them it’s difficult to single out one, our best European online casinos allows players to deposit and cash out in Euro, SEK, NOK, DKK, U.S dollars and CHF and play in the language of their choice. Gambling online in Australia is seen and we quote as a ‘Grey Area’ at the moment. In a nutshell, the Australian government revised its Internet Gambling Act (IAG) in 2017, in it it states that foreign based operators are not allowed to target its citizens. Residents however can wager at sites regulated and licensed abroad. Problem is just like the UIGEA in America, Australian players find it increasingly difficult to fund their casino accounts with credits cards and ewallets. Our best online casinos that accept Australians and also allows players to deposit and withdraw with credit cards and Bitcoin. Once clients provided their verification documents (copy of passport, driver’s license of ID card, bank statement and utility bill) withdrawals are cleared within 48 up to 5 working days. Australian gamblers can’t play the NetEnt or Microgaming games but they can play at online casinos that offer Betsoft, RTG, Rival and Saucify games. Our hand-picked Canadian online casinos are trustworthy, they always pay, don’t have any malicious terms and conditions, offer lucrative deposit bonuses to newbies with decent play-through and rewards. 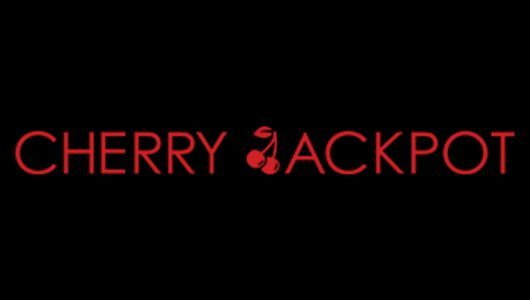 A boatload of slots rich in visual animations, blackjack, roulette, craps, baccarat, video poker and multi-million dollar slot jackpots can be played. Countries such as South Africa and the U.S (is a continent) restrict online gambling in all its formats but it doesn’t stop online Bitcoin casino players from depositing and playing at our top international sites. In short, Bitcoin erases geographical boundaries. Here you can play the full gamut of games, new depositors get sign on bonuses with free spins, comps can be exchanged for real cash, VIPs can join a tiered-rewards programs with added incentives, rebate on losses and many more. Crafty players (and us) know what to look for before they deposit and play at an online casino. What exactly must they look for? For starters, the operator must be licensed in a credible jurisdiction (UK, Malta, Gibraltar, Isle of Man, Alderney, Curacao). 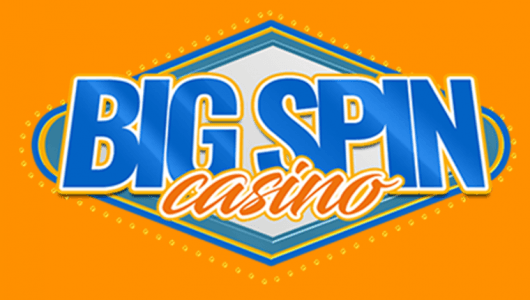 They must offer an array of games such as slots (all varieties), blackjack and roulette (American and European) variants, video poker, towering jackpots, live dealer casinos, a mobile casino, bingo, keno and scratch cards. The more extensive the game variety the better! Licensing. How many years it’s been online and audit report. Licensing is key, if an operator is not licensed in a valid jurisdiction it’s best to avoid it. We find that the longer a casino has been in business the more reputable it tends to be, normally they offer improved bonuses, and the theoretical return percentages of their games tend to be higher (RTP). Software, Visuals, Pin-dropping Audio. 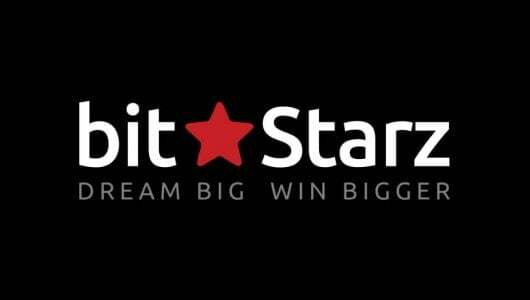 The more games it has the more legit a site looks, always look out for the Microgaming, NetEnt, Yggdrasil, Play N’ Go, Betsoft, RTG and iSoftBet games-their graphics quality are out of this world. Support. All the information you need about support can be found when you click on the ‘Support’ or Help’ links. The staff of the casino must be available 24/7 be it through live chat, telephone or email. All email queries must be responded to in a timely and professional manner. The staff must be able to explain to players how its comps system works, the wagering requirements attached to a bonus and so forth. Bonuses, VIP tiered programs and Promotions. Aside from the games this is what keeps players coming back and hooked. Casinos must have daily/weekly and weekend promotions where players can win cash prizes, reload bonuses and free spins on selected games. 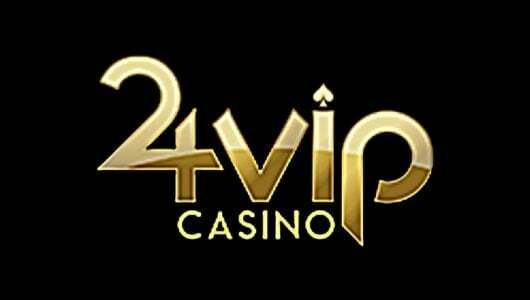 High rollers can join a VIP program with added goodies (extra comps, bonuses, birthday gifts, free spins) that’s run by a dedicated VIP manager. As you work your way up the VIP ladder so will your benefits increase. Currencies and Languages. The biggest internet casinos like PlayOjO, BGO, Vegas Crest, Bet365 and MYB Casinos allows players to get their cash in and out of the casino using different currencies and they support multi-languages (Bet365). Banking. Cash outs must be handled within minutes, up to 24 hours or within 5 working days. 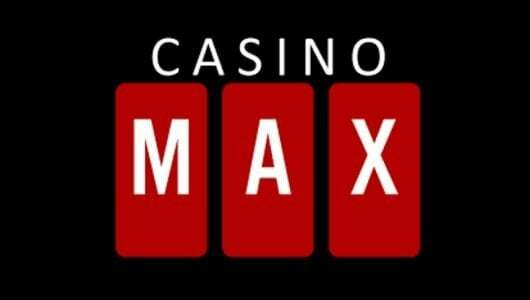 A reputable online casino will never stall payments and it many different deposit and withdrawal methods. Progressive Jackpots. 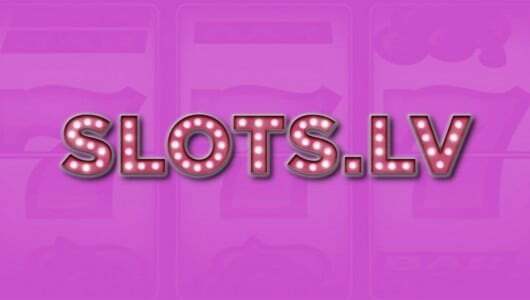 Progressive slot wins must be paid in full and not in installments of $5,000 per month. Let’s say you won a progressive jackpot of $1 million, the last thing you want is to be paid in bits and pieces of $5k per month until the full amount is settled. Always check the terms and if its not stated contact support and ask them if progressive wins are included or excluded from the weekly/monthly withdrawal limit. 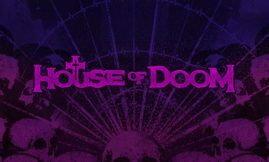 Forums and Testimonials. By visiting online gambling forums like GPWA, Affiliate Guard Dog or Casinomeister you’ll find all the inside information about the casino you’re about to play at. Here they discuss, the good, the bad and the ugly of an online casino. If you heed to the tips we’ve provided on this page you won’t have any trouble in finding a reputable casino site to play at.